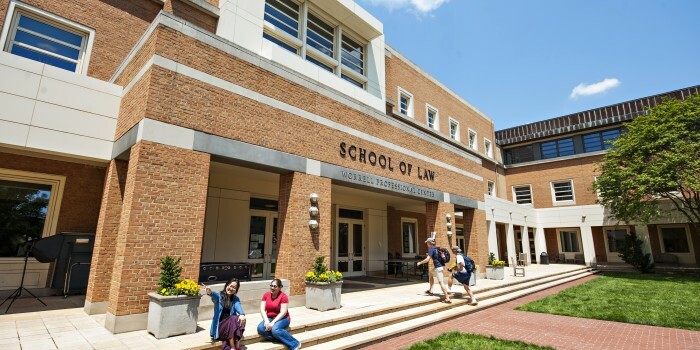 The National Jurist ranked Wake Forest School of Law number 39 out of 50 schools with the most alumni as big firm partners in 2016. A new study analyzed where 33,000 big firm partners, defined as the nation’s 100 largest law firms, went to law school, and compared that to the total number of alumni. The index score shows the ratio of total partners to the school’s weighted class size. The 2025 score shows how age distributions will impact each school’s share in the future. Wake Forest Law ranks among William & Mary Law, University of North Carolina Law and Washington University in St. Louis Law. The full article can be found on the National Jurist’s online publication of their Spring 2016 issue.